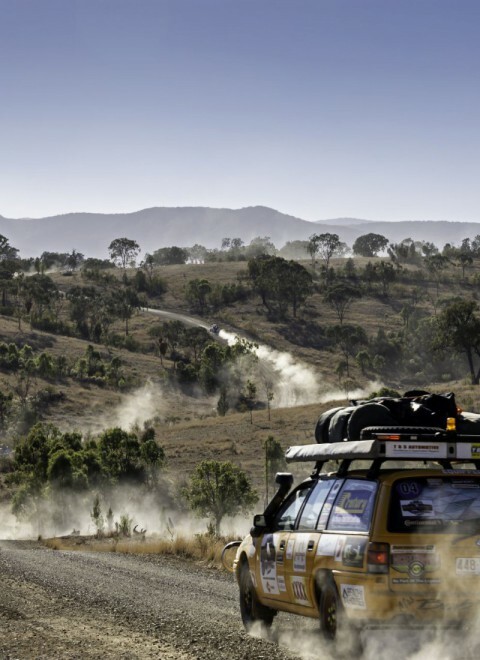 RALLY FOR A CAUSE is a Fraser Coast Charity proudly raising funds to support the Fraser Coast community. 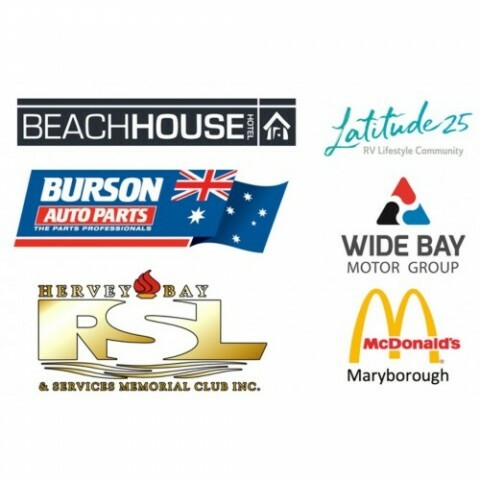 Now in it's 5th year, Rally for a Cause has raised over $750,000 for families and individuals in the Fraser Coast region. 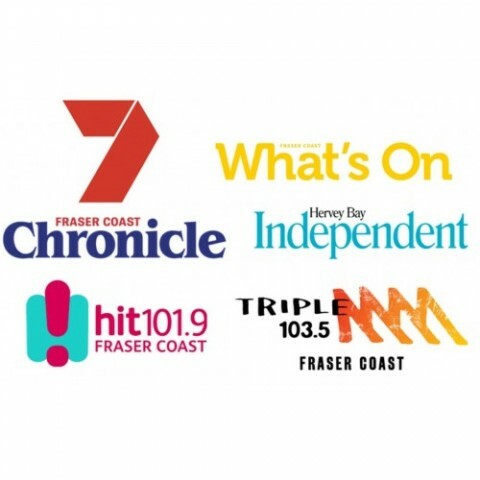 The charity supports Fraser Coast families and individuals affected by life-limiting medical conditions or have had their lives disrupted by circumstances beyond their control. To date, the charity has assisted over 70 recipient families with much needed equipment and/or financial support. The work of the charity is made possible by funds raised through the DUNGA DERBY. This annual event, held in the 1st week of August sees up to 55 team vehicles and over 200 people take part in a 4 day car rally. Registrations are now open for the 2019 event, please check our Dunga Derby pages for further information on how to get involved.